This session will demonstrate how development organization can inject exception tracking into traditional, cloud, mobile and modern apps resulting in the automatic creation work items inside Team Foundation Server. Development organizations consume production usage and event data differently than their operations counterparts; development must filter, prioritize and incorporate production incidents into sprints and backlogs efficiently without slipping into an interrupt-driven development practice. 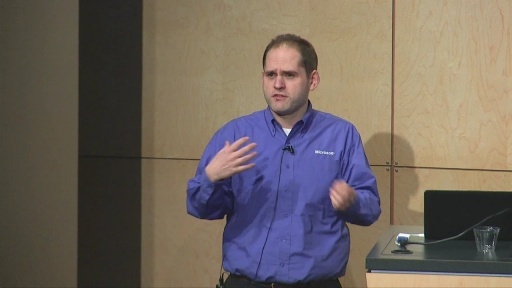 This session will demonstrate how to implement exception monitoring with PreEmptive Analytics included with Visual Studio and TFS 2012 to improve development responsiveness and shorten mean-time-to-repair for production incidents.